beautiful. beautiful. 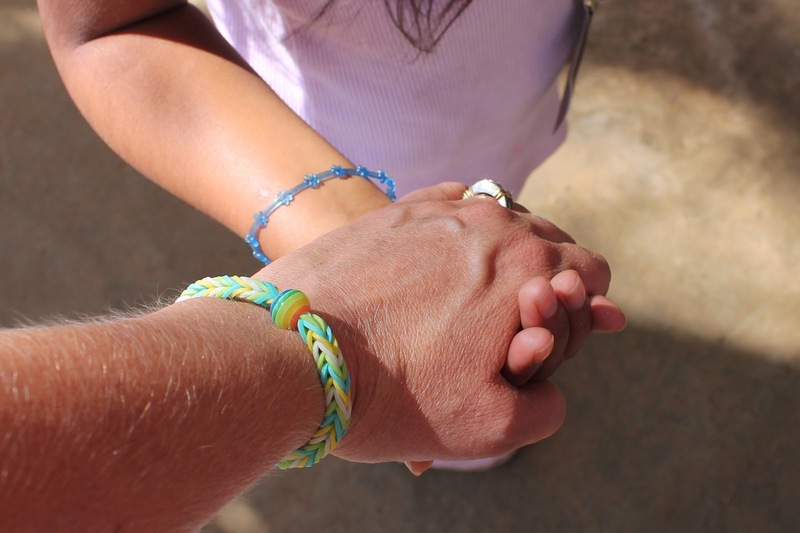 : Bolivia Mission Trip 2014 - "Chow is just the beginning." Bolivia Mission Trip 2014 - "Chow is just the beginning." Sunday we worshiped with our Bolivian family, and then had to say chow to our friends. Saying bye is never easy to do. Never. Not a fan of it. But we can't argue with God's timing and his plan for the future. The relationships made between a group of 14 Americans and this community is amazing. Without interpreters, we would never be able to understand each other, but yet at the same time the heart speaks the same language....leaving so much communication understandable. And one thing is for sure...it doesn't end with "chow." As Nayerli and I held hands, we knew it was time to say good bye. Her very shy personality that mainly consist of "I'll speak to you if you go first" took me off guard when she looked at out interpreter and spoke. She had the interpreter ask me, "she would like to know if it is OK to give you a kiss." YES. I love this girl to the moon and back and back and back again. She is becoming a beautiful queen. Mission team and Bolivian Compassion leaders, pastors, and leaders with families. Dear future elementary teachers, "Good Luck." We have a 9 year old in the house. Boliva Mission Trip 2014 - "Happiness." Bolivia Mission Trip 2014 - "Face to Face"
Bolivia Mission Trip 2014 - "Kings and Queens"